94.7 The Mix invites you to Murray’s Easter Egg Hunt, this Saturday at Central Park’s ball parks! The Easter Bunny will be there at 9 a.m. for photos. 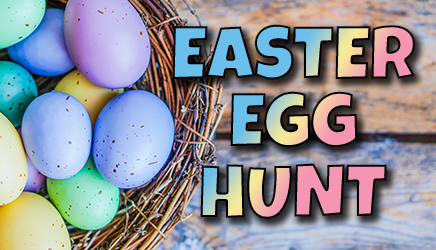 Then, at 10 a.m., the first 20,000 eggs will be up for grabs for kids 12 and under! There will also be bounce houses and other activities until noon! The Murray Easter Egg Hunt is sponsored by Toyota of Murray, Gold Rush Murray and Journey Church & Murray-Calloway County Parks Department. We’ll see you there, with 94.7 The Mix! 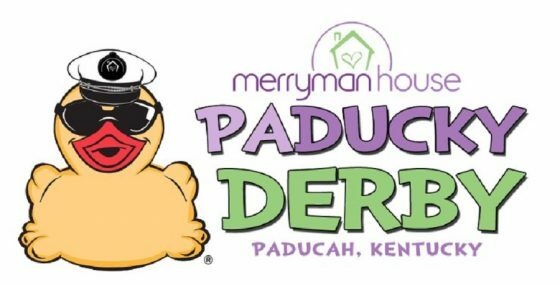 94.7 The Mix invites you to take part in the 5th Annual Merryman House Paducky Derby, on Saturday, April 27th at 3 p.m. at Noble Park in Paducah! You can “adopt” a duck for a chance to win cash! First place wins $2,500, second place wins $1,000 and third place wins $500! Adopt one duck for $5, a “quack pack” of six for $25 or a “flock” for $50! Proceeds once again benefit Merryman House, which offers help to victims of domestic violence. Get all the details and adopt a duck by clicking HERE. Join us and help cheer on the ducks for the Merryman House, with 94.7 The Mix! 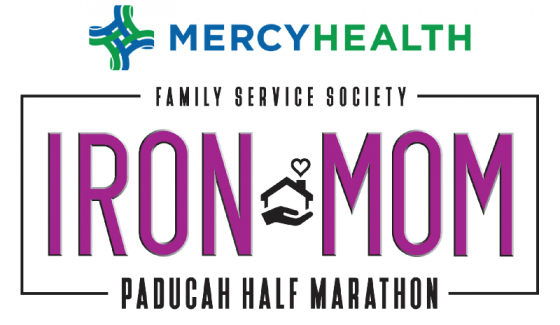 94.7 The Mix encourages you to join us for the 2019 Paducah Iron Mom Half Marathon & Relay, on Saturday, May 11th! It’s the biggest race in the area! 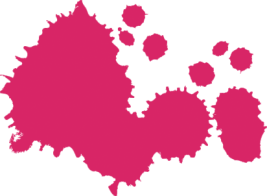 Join your friends and neighbors in this fun-filled run (or walk) to raise money for the Family Service Society. 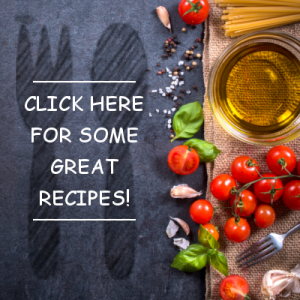 Get more details by clicking HERE. We’ll see you at Paducah’s riverfront for the Paducah Iron Mom Half Marathon & Relay, with 94.7 The Mix! 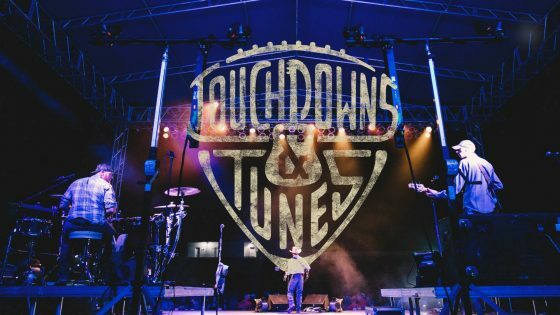 94.7 The Mix invites you to Touchdowns & Tunes, a one-of-a-kind music festival that brings together two of America’s greatest passions: country music and football! September 6th & 7th in downtown Paducah! This year, Chase Rice hits the stage,also don’t miss Runaway June, Mitchell Tenpenny, William Michael Morgan and MORE! Tickets are on sale now! Click here to purchase your tickets online and keep listening for details on 94.7 The Mix! 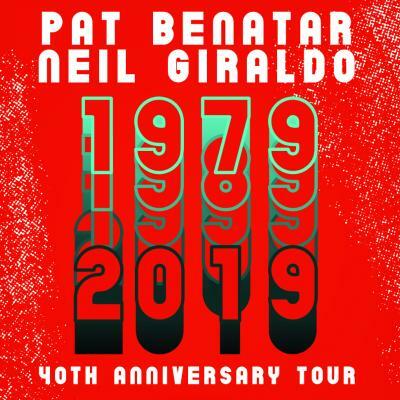 94.7 The Mix welcomes Pat Benatar and Neil Giraldo The 40th Anniversary Tour! Tuesday July 2nd, 7:30 PM. Their musical career has endured for forty years and this summer for their 40th Anniversary, the duo will embark on a multi-city tour, undoubtedly thrilling their fans everywhere. Don’t miss this awesome night of rock-n-roll at The Carson Center in Paducah! If you didn’t get a chance to WIN tickets before they went on sale, don’t worry we just might have more for you to win before the show! 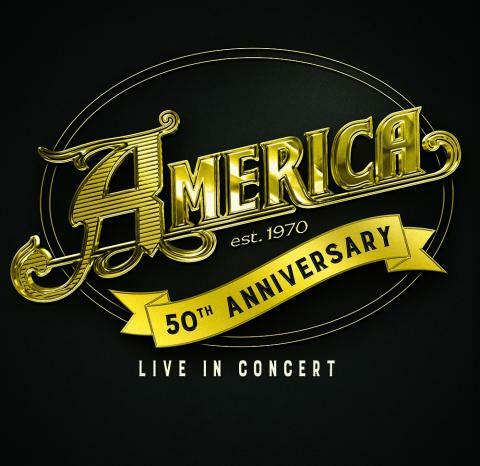 AMERICA returns to The Carson Center Sunday May 19th, 7:30 PM! Don’t miss the 50th Anniversary Tour stop in Paducah! From their formative years, America has been a band capable of transcending borders with its uplifting music and positive message, Embracing a rainbow of divergent cultures! Their best-known tunes, which also include “I Need You,” “Ventura Highway,” “Don’t Cross The River,” “Tin Man,” “Lonely People,” and “Sister Golden Hair” were cornerstones of 1970’s Top 40 and FM rock radio. WANNA WIN SOME COOL PRIZES? 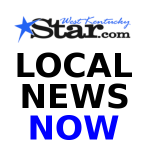 CHECK OUT THE LATEST CONTESTS AT WEST KENTUCKY STAR CLICK HERE! 94.7 The Mix gives you Information Updates every half hour during The Morning Mix but if you want to get info right now, go to our official news website WEST KENTUCKY STAR Get the latest news, Weather and Community Events while you’re at home or in the office. Plus, get our NEW APP below! 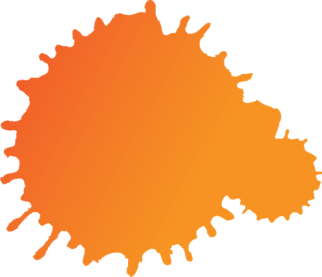 Community events can be found HERE. CLICK HERE to play Pacman!